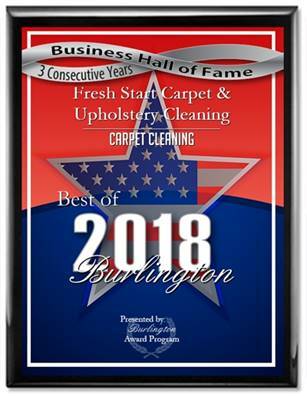 Fresh Start Carpet & Upholstery Cleaning is your best source for professional carpet & furniture cleaning in Mt. Laurel, NJ. 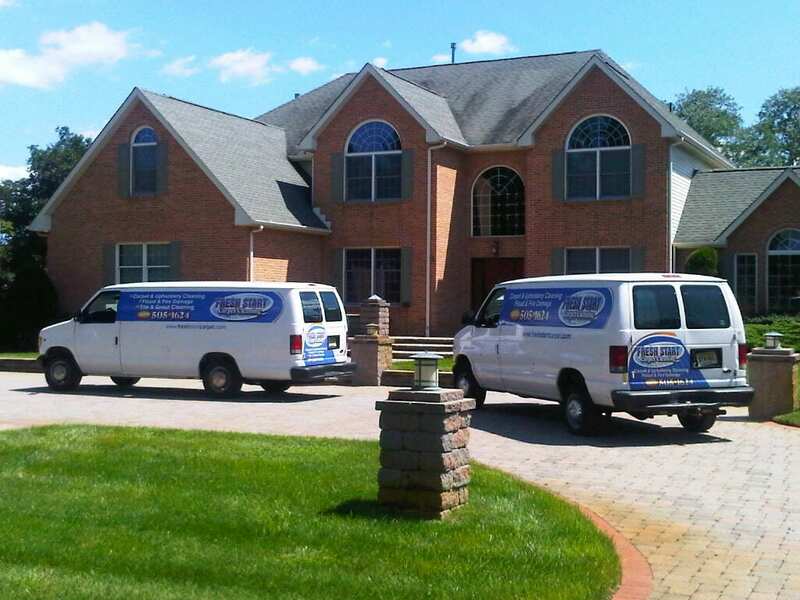 We use state of the art truck mounted carpet steam cleaning equipment. We also have the best reviews in the area. Before you choose any carpet cleaning company do your research first. We specialize in Pet Odor Removal and most Stains are removed with our deep cleaning process.